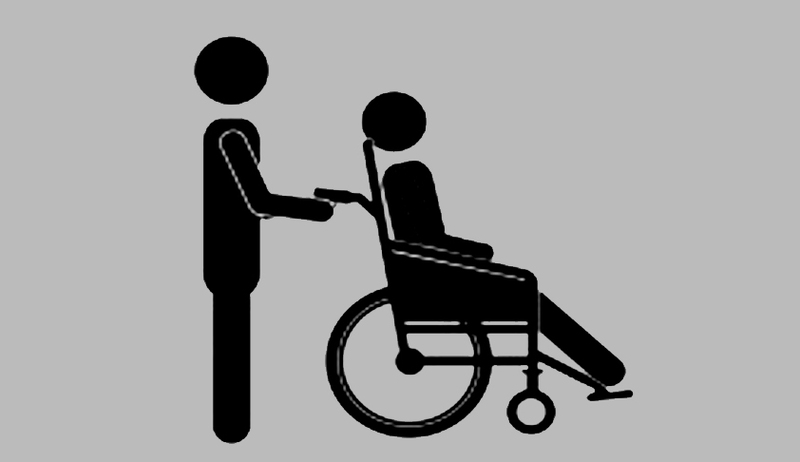 The Loksabha passed the "The Rights of Persons with Disabilities Bill - 2016". The Rajya Sabha has already passed the Bill on 14.12.2016. For strengthening the Prime Minister's Accessible India Campaign, stress has been given to ensure accessibility in public buildings (both Government and private) in a prescribed time-frame.